To understand more about Provence and go in depth, it's always better to spend a few days. Tour Designer takes care of the organisation of your whole stay. Our tour planning expertise will allow you to make the most of your time. Whatever the time available to you is, we will help you finding the best combination. Below are examples of multi-day stays. 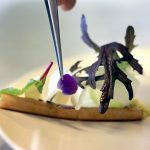 Activities such as cooking classes or cooking demonstrations, easy hikes, wine tastings, olive oil tastings, truffle hunt, art studio visits etc. can be added to many of the trips. Just ask and we will focus on your special interests and build the best itinerary. This combination will allow you to experience iconic cities such as Aix and Avignon and discover what Provence is famous for: beautiful landscapes and picturesque little towns in particular quaint hilltop villages. 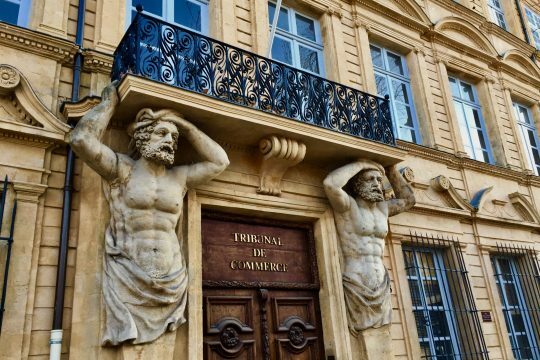 Aix-en-Provence and the Luberon: The college town of Aix is an excellent place to stay and discover when planning a trip to Provence. This is a lively place with all the students and there is a lovely Provencal market 3 times a week. A wealth of history and an outstanding architecture make it worth a visit. North of Aix, the area of Luberon is a gem, the most perfect combination between architecture and countryside. You’ll discover famous perched villages driving along the winding roads of the Luberon. Avignon, Saint-Rémy-de-Provence and Les Baux-de-Provence: A well balanced day with a busy morning in the former Capital of Christendom in the 14Cth, a wealth of history. A more leisurely afternoon in the picturesque little towns of Saint-Rémy and les Baux. During these 5 days in Provence you'll cover a lot of territory from the inland to the Mediterranean sea, from big cities to tiny villages. 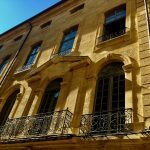 ⁃Aix-en-Provence, Cézanne and the Mount Sainte-Victoire – After discovering the historical centre of Aix and its remarkable classical and baroque architecture you’ll learn about the Master of Aix-en-Provence, Paul Cézanne. The father of modern art loved working in the surroundings of Aix and was fascinated by the Mount Sainte-Victoire, a majestic rock formation East of Aix-en-Provence. After this trip, you’ll know almost everything about Cézanne! 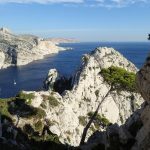 Mediterranean trip combining Cassis and Marseille: The Provencal coast is a place not to miss, from the unknown city of Marseille to the charming coastal town of Cassis, this will be a very well balanced trip. Hillside villages in the Luberon: this part of Provence houses the most beautiful villages of the area. Some are most famous than others such as the fascinating Gordes, the colorful Roussillon, but there are many other gems to discover especially during the high season: Menerbes, Lacoste, Oppede le Vieux, Lourmarin. Avignon and Châteauneuf-du-Pape: Avignon is a proud city which was born from the River Rhône and that became the centre of Christianity in the 14th C. The city has kept features of this brilliant past. Touring the Palace of the Popes will bring you back to the Midde Ages and the splendor of the Popes’ lifestyle. Saint-Rémy and Les Baux-de-Provence, Arles: No trip in Provence without a Roman day. The Romans colonized Provence in the 2cd C BC and we still have many remains. In Arles you’ll see the Roman amphitheatre, the ruins of the Roman theatre and other interesting ruins. 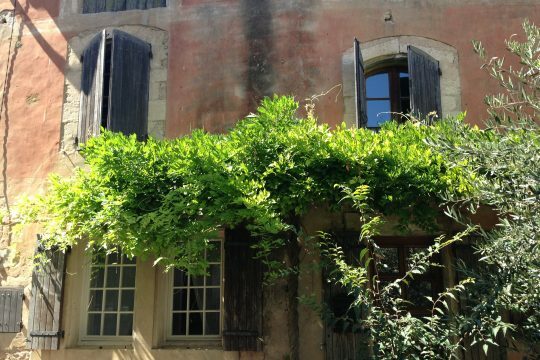 Saint-Rémy and Arles are also related to Van Gogh who spent 2 and a half years in the area. This trip will allow you to walk in the footsteps of this great painter. 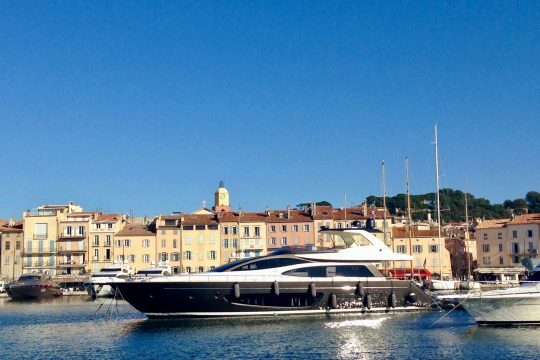 This extended stay will allow you to discover more inland, with the Verdon canyon and on the Provencal coast adding the glamourous little town of Saint-Tropez. Then you'll know everything about the area! 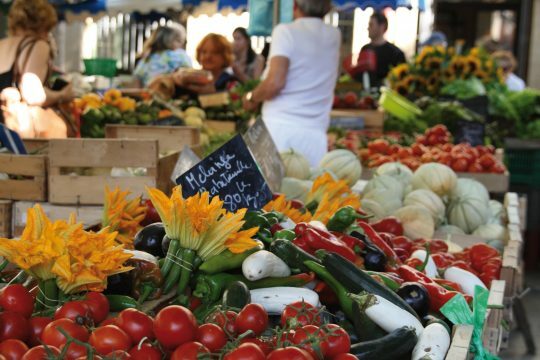 Aix-en-Provence, Cézanne and the Mount Sainte-Victoire, you’ll get everything, history, architecture, Provencal lifestyle including food specialties and learn about the great painter Cézanne. 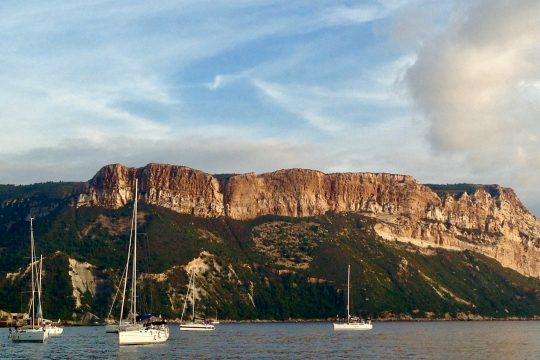 Mediterranean trip combining Cassis and Marseille, a must when coming in Provence, Marseille being one of the oldest cities in France, 2600 years of history and the unspoiled fishing port of Cassis which is a gate to discover the Calanques National Park. Hillside villages in the Luberon: there are so many village combinations in this area, Menerbes, Lacoste, Gordes, Roussillon, Lourmarin, Oppede, Goult, you tour guide will always find the right one just for you. Avignon and Châteauneuf-du-Pape: No stay in Provence without tasting our wines especially in the Southern Rhone Valley, in Châteauneuf-du-Pape in particular. If you like full-bodied red wines and fine white wines, this is your place! You’ll also learn about the connection between the Popes living in Avignon in their Palace in the 14th C and this charming wine town which is located only 15 km north of Avignon..
Saint-Rémy-de-Provence and Les Baux-de-Provence, Arles : Roman heritage and Van Gogh, this is another perfect trip in the area. Nimes, Uzès and the Pont du Gard: Nimes presents some of the most well preserved Roman monuments in the world (amphitheatre, temple) including the Pont du Gard nearby. This is your place if you are architecture addicts. Uzès is also a delight with its former noble houses, the Duke’s castle and probably the most beautiful square in Provence. 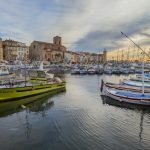 Saint-Tropez and the surrounding villages: Saint-Tropez is much more than what you might have in mind. This trip will show you the glamourous chatting with the picturesque. 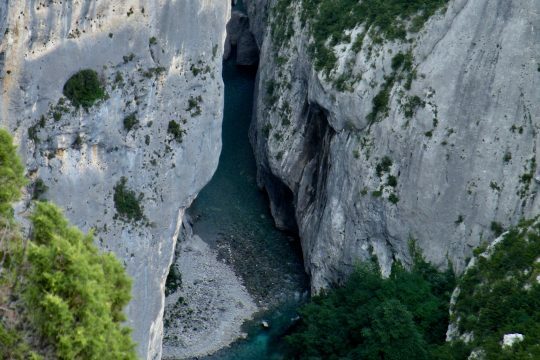 Moustiers-Sainte-Marie and the Verdon Gorges: On the way to the fabulous Grand Canyon du Verdon, you’ll discover the village of Moustiers-Sainte-Marie and in July endless lavender fields.